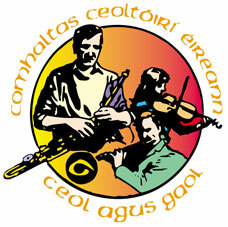 July 10-16 - Leinster Fleadh, Ballymahon, Co Longford. Competitions happen July 14, 15 & 16. Celebrating 30 years of the Heritage Park!